It took some time for wine to become as popular in America as it is in Europe, and even longer for American wine to earn worldwide recognition and respect. While wine isn’t nearly as popular as beer on U.S. soil, it’s widely consumed and continues to blend into mainstream culture. Wine Wednesday is the perfect occasion to uncork your favorite vintage in the middle of the week. 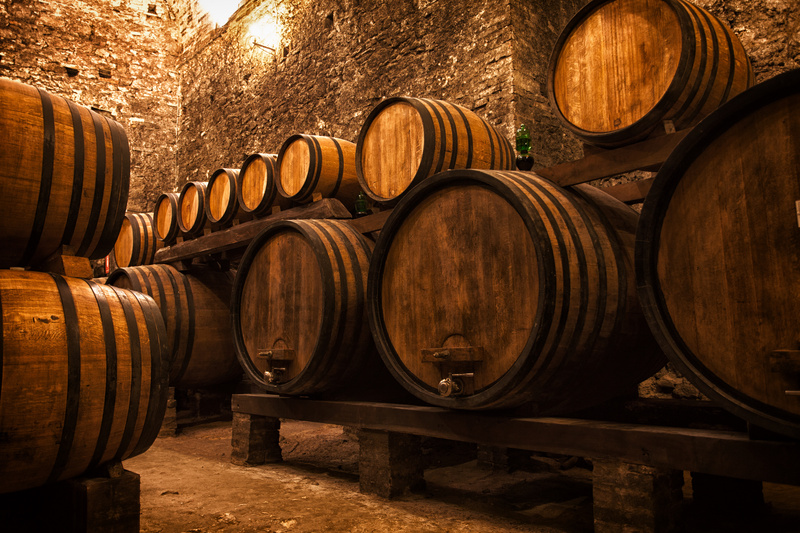 Before pouring a glass of sauvignon blanc or while you’re sipping a sweet Riesling, take a look at these fun, interesting facts on the history of wine in America. Oldest Winery in the U.S.A. The oldest operating winery in America is the Brotherhood Winery. Located in Washingtonville, New York, it produced its first wine for commercial consumption in 1839, and is still up and running. 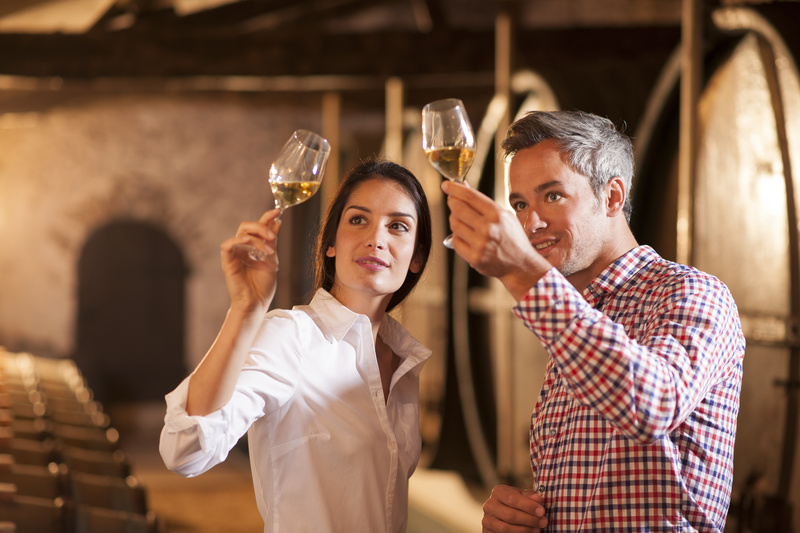 In fact, some original facilities are still being used in the wine-making process, and wine enthusiasts can explore the sights to get an idea of what it was like to make wine in America during the 19th century. Visitors to this National Historic Site can try wine tastings, check out the grounds, take special tours and bring home some delicious wines. Establishments like the Brotherhood Winery were in danger of going out of business during the Prohibition throughout the 1920’s. However, there was a loophole for wineries to continue to operate, selling their wine to the Catholic Church for sacramental wine purposes. While many wineries and businesses dependent on wine didn’t make it through the dry years, wineries which were lucky enough to stay under contract with the church thrived (likely selling to more customers than the church). In addition, at-home wine making kits were legal during Prohibition, allowing Americans to produce a certain amount of wine per year for personal use. In May of 1976, the most respected wine connoisseurs in Paris assembled for a blind taste-test between the noble French wines that were regarded as the best in the world and up-and-coming American wines from a few vineyards in California. The challenge wasn’t given much attention by the French media because it was impossible for the unknown Californian wineries to compete with France. Surprisingly, the wines judged as the best for red and white were both Californian, paving the way for wine in America and around the world. Americans drink a lot of wine. More and more since the wine scene really started to take root and trickle into popular culture. In addition to consuming the most wine, the American wine tourism scene is also booming, attracting millions of tourists annually to hot spots like Napa Valley and Sonoma Country in California. And in case you were wondering what wines Americans love the most, the top spot goes to Chardonnay, with a close following from Cabernet Sauvignon, Pinot Grigio and Merlot, while Pinot Noir rounds out the top five. Whether you love capping off a long day with a glass of wine or plan on serving wine at Thanksgiving this year, find all the wine supplies you need at The Lakeside Collection, from glasses to wine bottle holders.